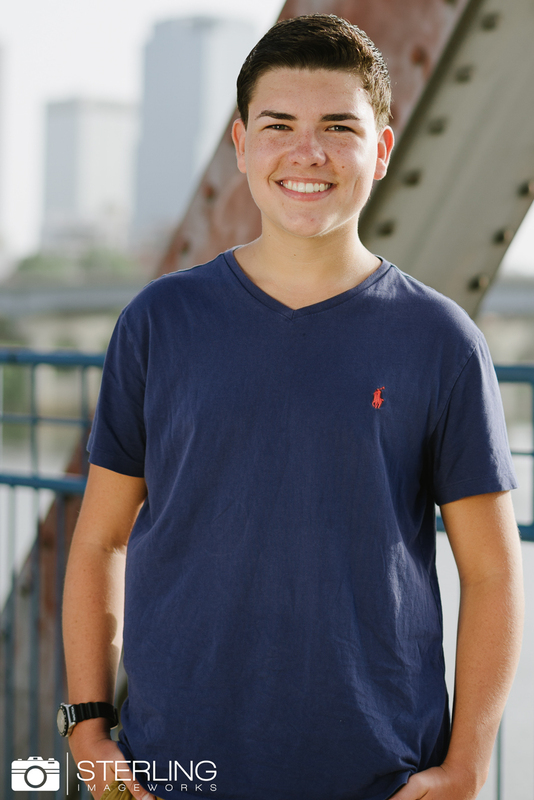 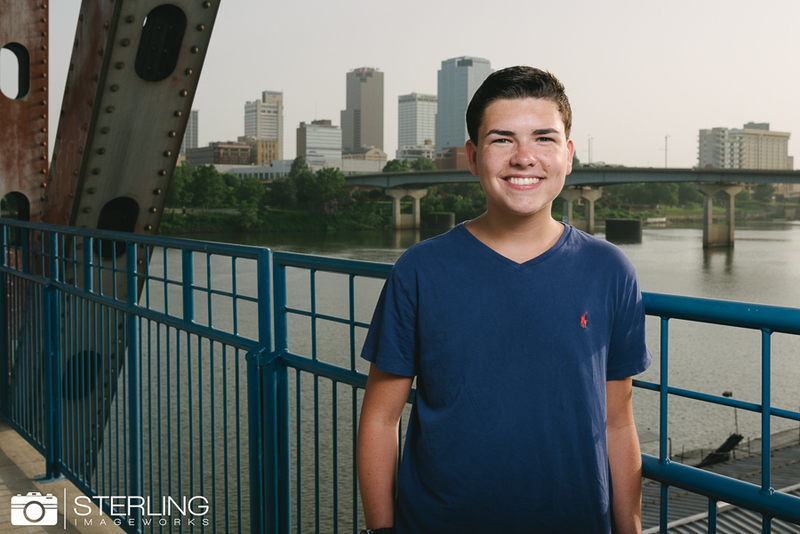 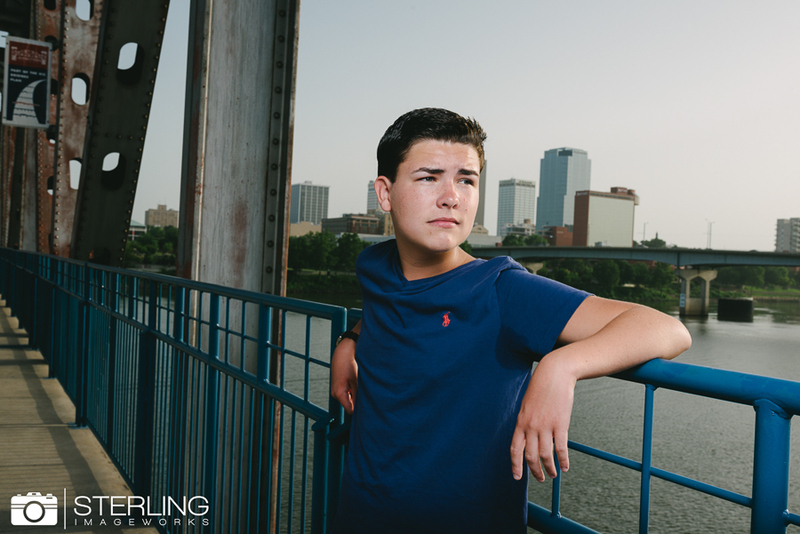 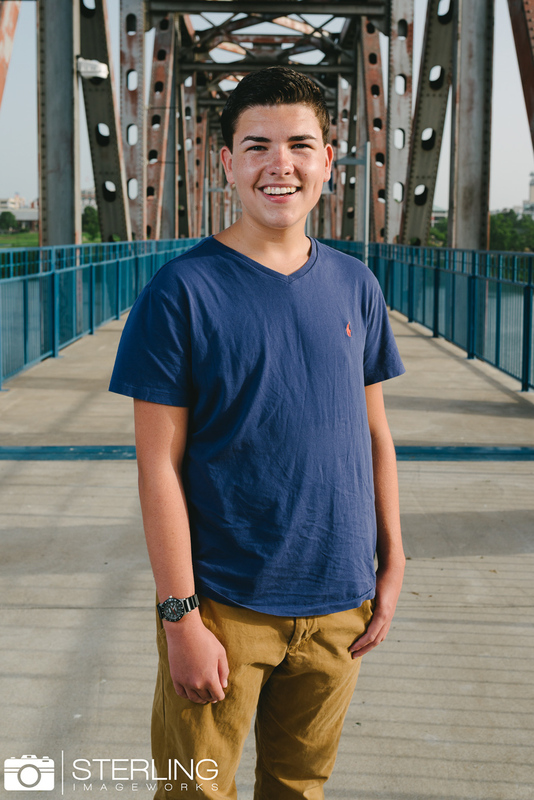 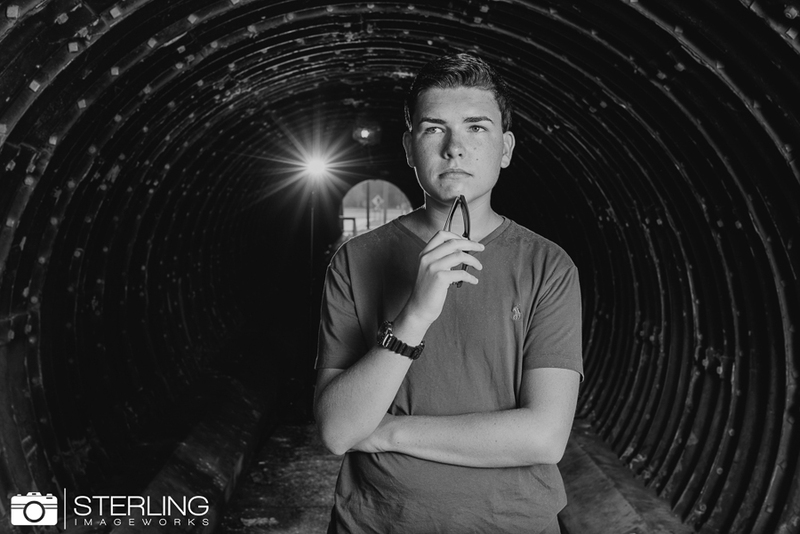 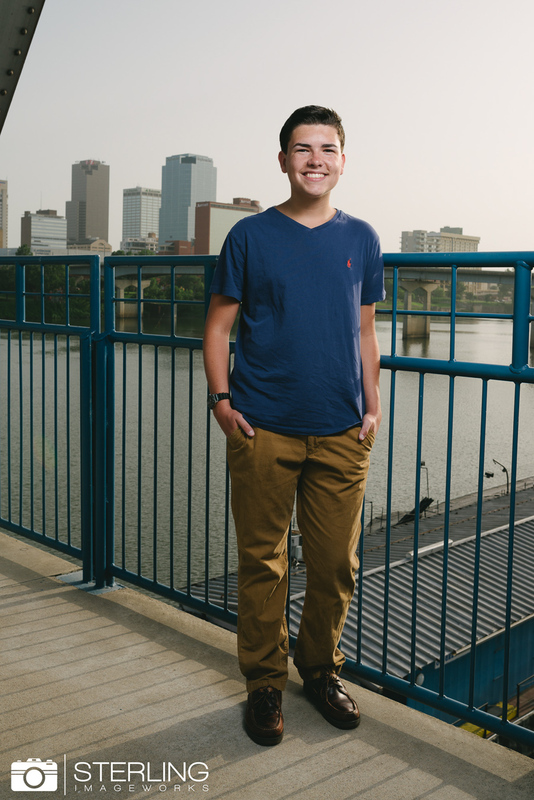 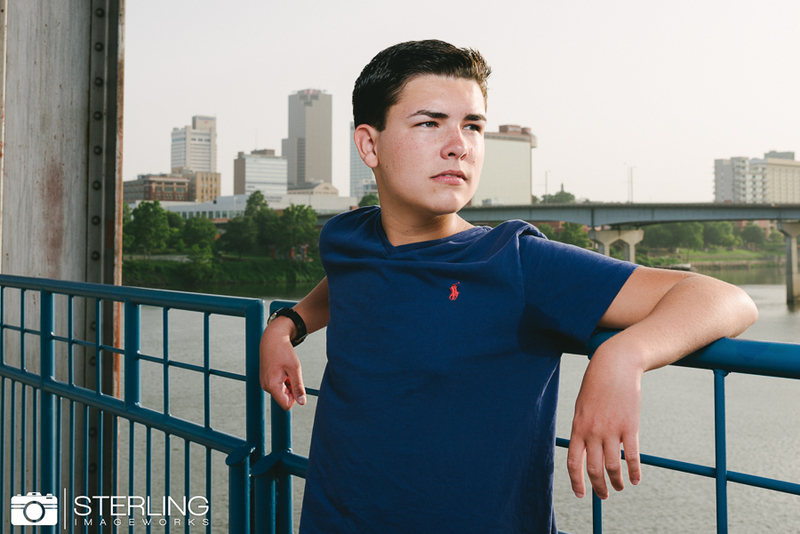 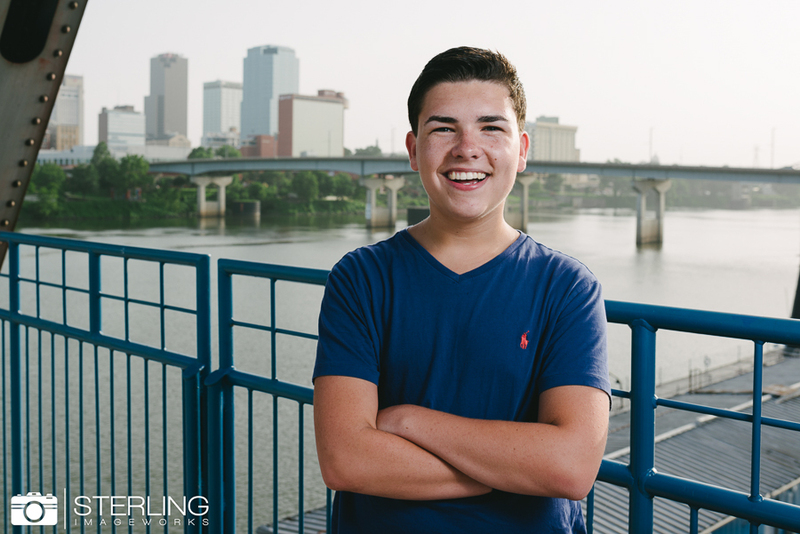 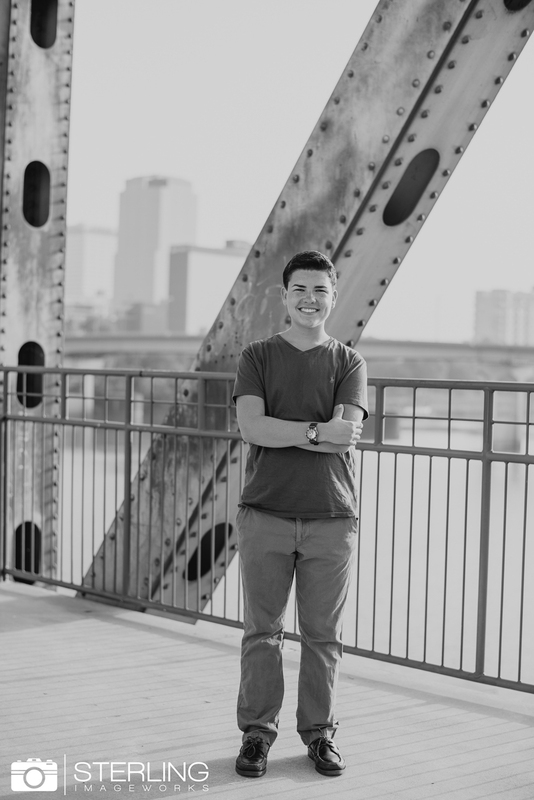 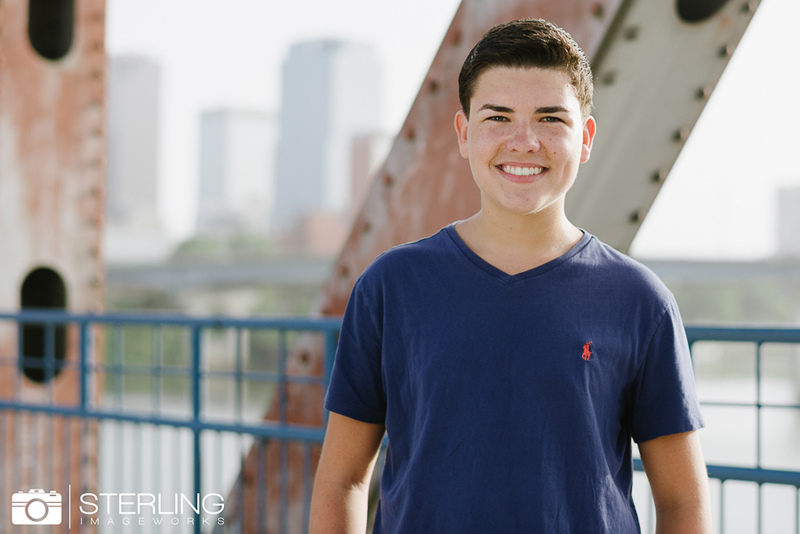 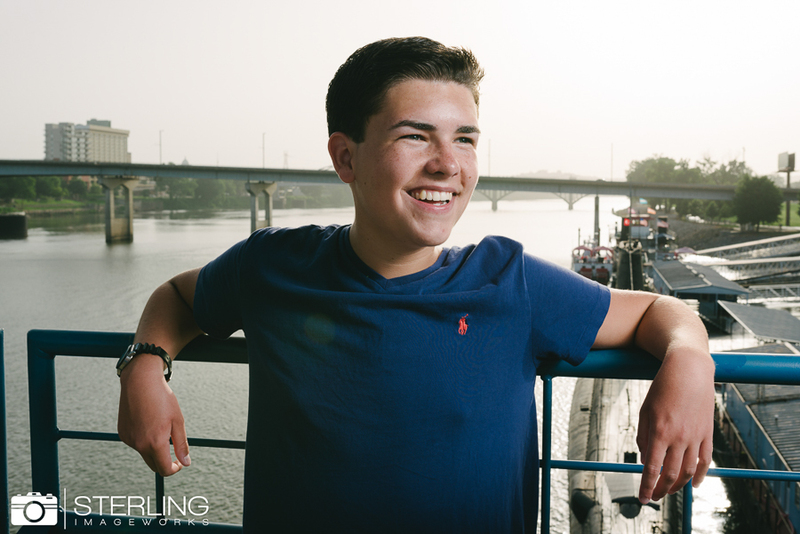 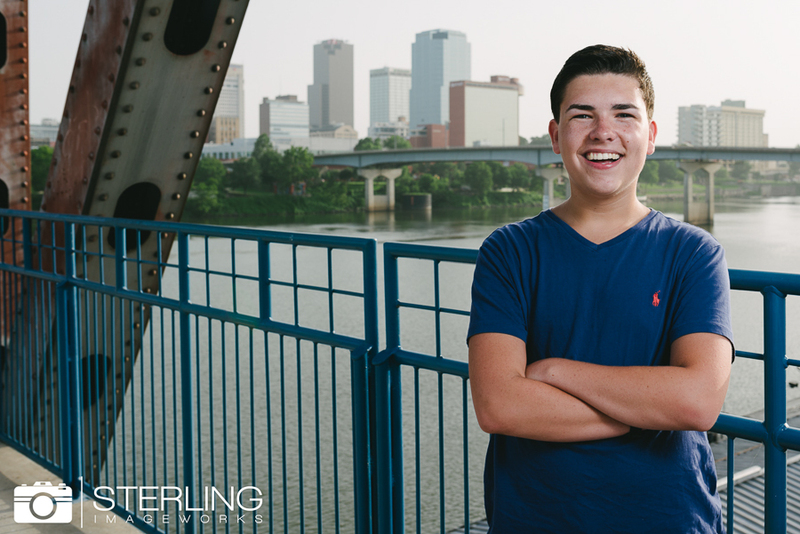 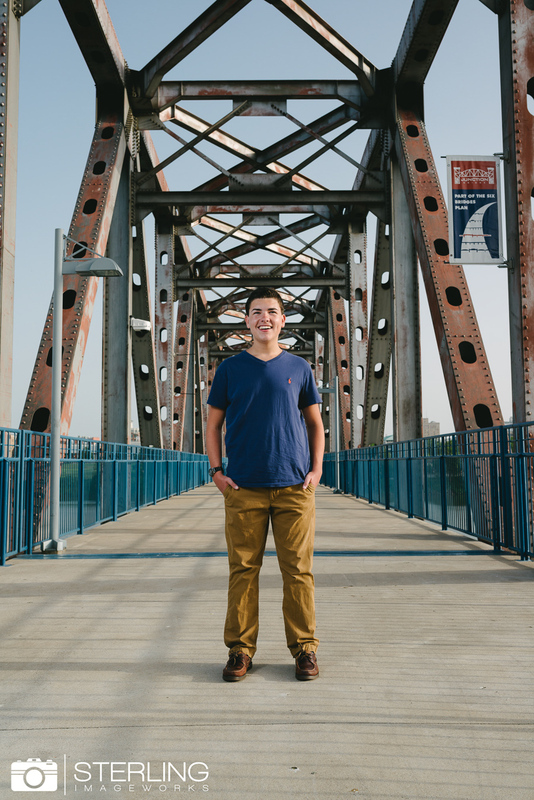 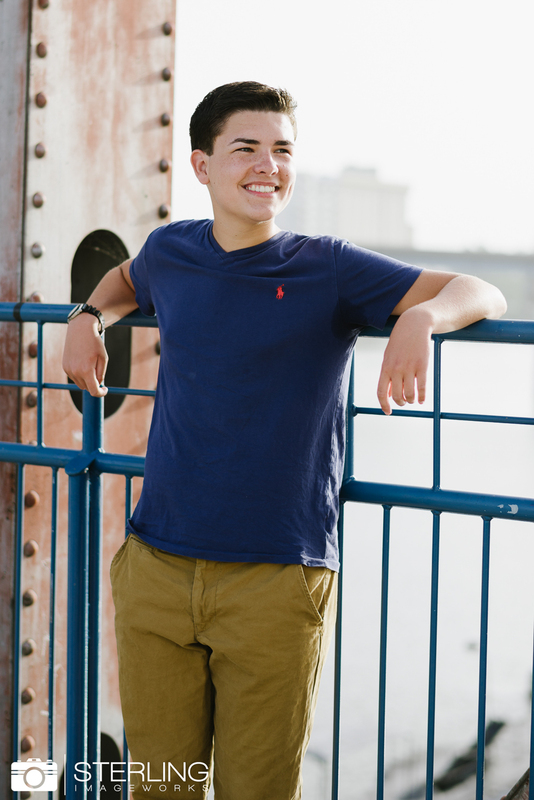 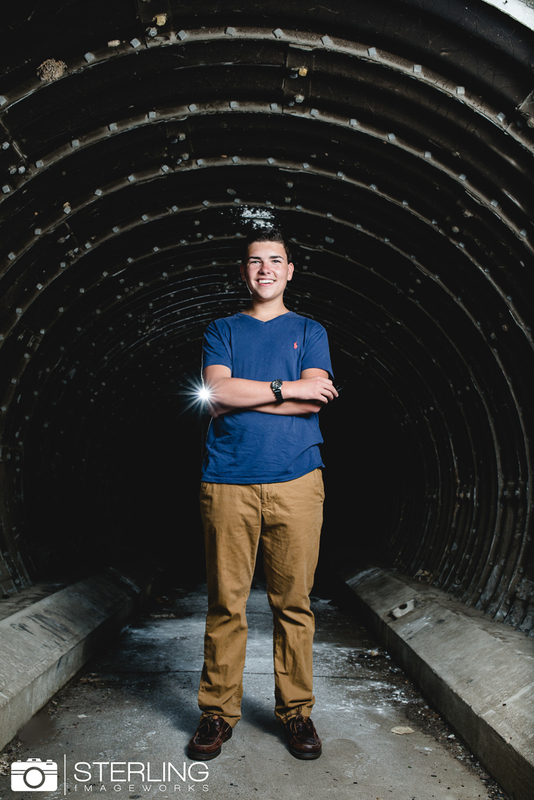 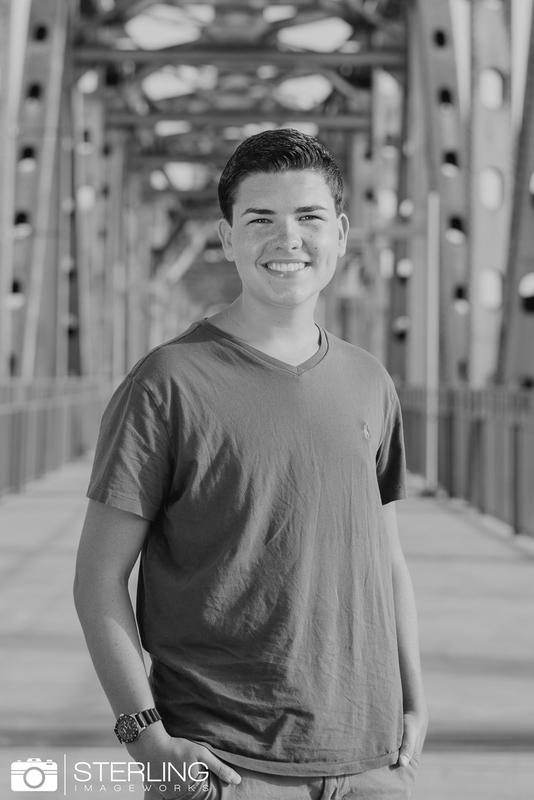 We were thrilled to work with a Cabot senior to take his senior portraits! 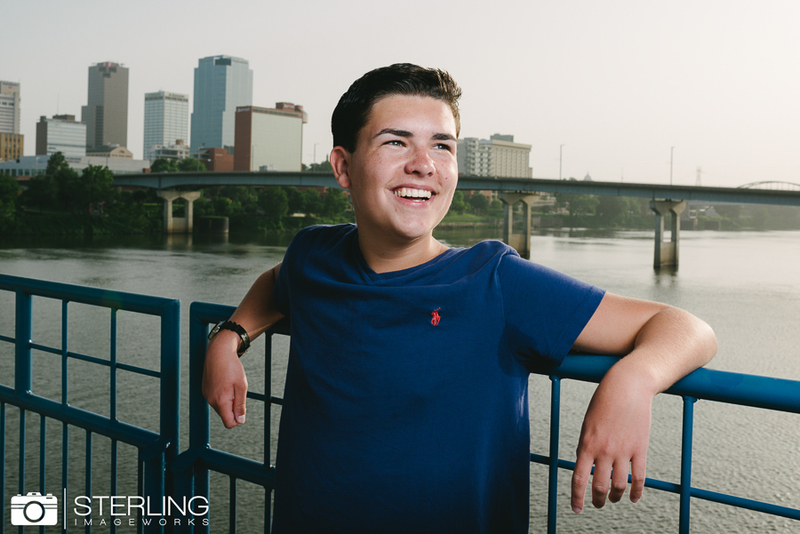 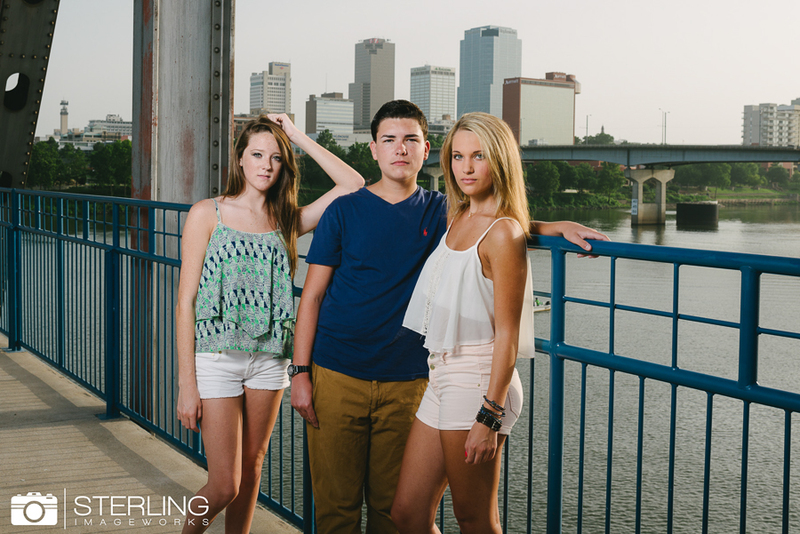 We shot Tanners session in North Little Rock this month. 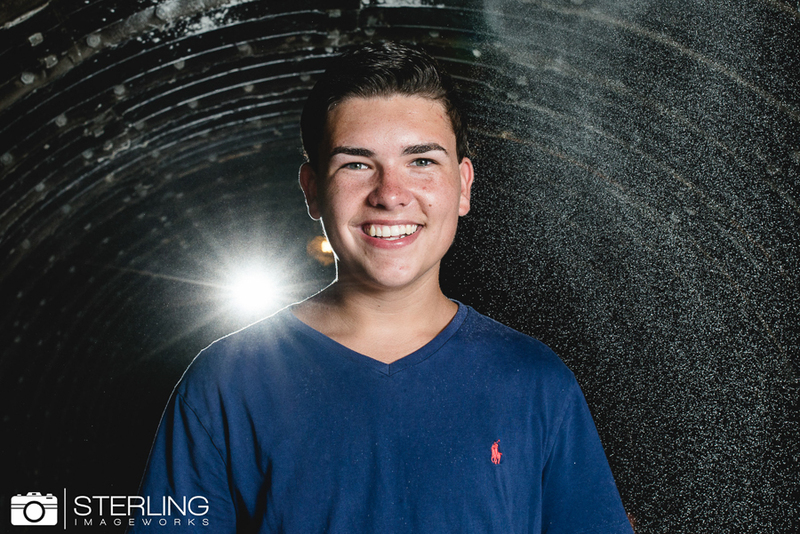 We has some fun with “smoke” aka baby powder in the background of the tunnel pics! 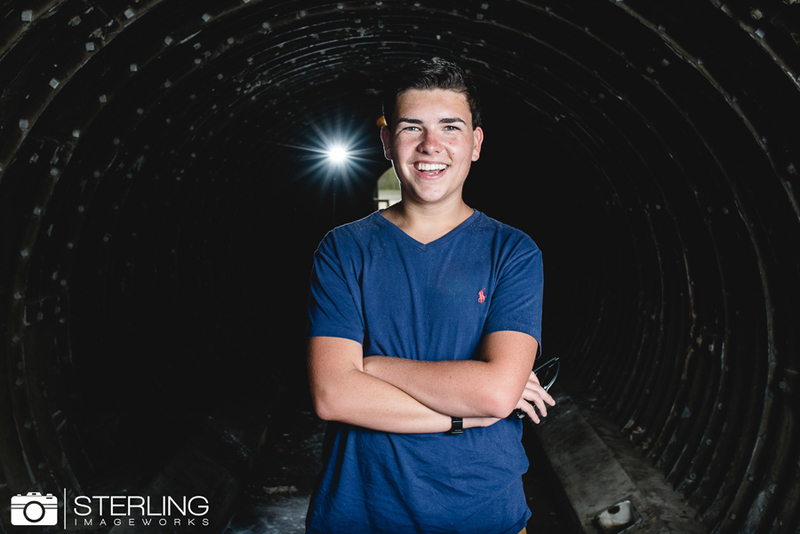 We wish you a great senior year, Tanner!